There comes a time, every school year in Midwood, where students have to say goodbye to their old friends, teachers, and classmates. Whether you like it or not, there’s just no avoiding it. Midwood is a school that runs on a two-semester basis. The first semester runs from September through January, while the second one runs from February until the end of the school year. This change in semester impacts many students and teachers in Midwood, positively and negatively. Many also wonder why this system even exists. Is there a reason for this change? Whatever the case may be, some students seem to like the semester change system and believe that it should remain in place. Diyora Mullaeva ‘20 explained how she had a good experience with the semester change during the spring of her freshman year. “My schedule change for the spring semester was much better because I was able to receive better teachers overall for almost all my subjects who unintentionally encouraged me to do better in school and that’s when I started to see better results in my academic performance,” said Mullaeva. Not only can a semester change be beneficial academically, but also socially. Many students aren’t that bothered by the new schedules because their AP classes remain the same class and period. So, there will be a lot of familiar faces for those enrolled in APs. “The impact of Midwood’s semester change has lessened due to a rigid schedule resulting from AP classes,” said Mullaeva. However, there are a lot of students who find the semester changes quite challenging. Change can be pretty difficult for some of us, especially when it comes to leaving our best friends. Rachel Chea ‘20 explained how she isn’t necessarily bothered by the semesters changing, but is saddened about leaving her close friends and all the good times they had. “I miss my friends from the previous semester, otherwise I don’t care about this system. I just wish the people in the classes didn’t change,” said Chea. Mr. Peterson also said that how heavily a semester change impacts a student, depends on the student itself. Not only students, but the teachers at Midwood are also impacted by the semester changes. They also receive new schedules and new guidelines to follow. 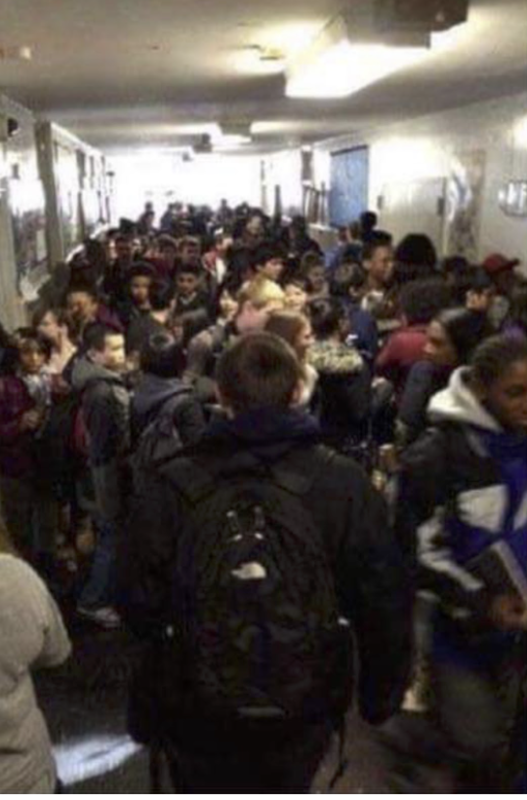 With the small number of inconveniences, this system may cause, overall, many students and staff end up getting used to it over time.